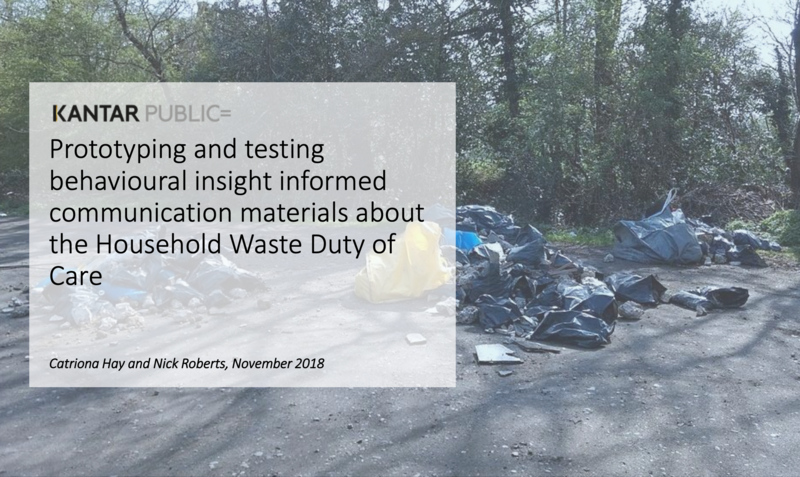 The waste duty of care places a legal requirement on all those dealing with waste to keep it safe and ensure that it is dealt with responsibly. 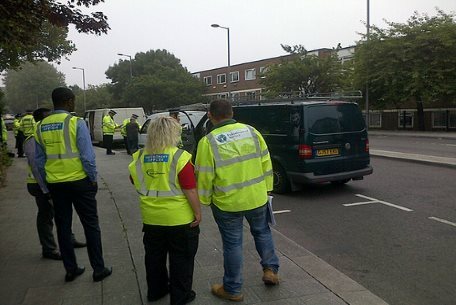 The National Fly-tipping Prevention Group (NFTPG) is a group of organisations working together to tackle fly-tipping. On this site you'll find information about our work and our members. 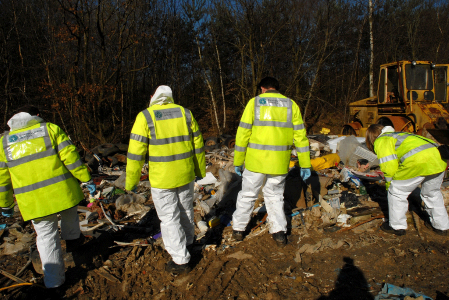 You'll also find tips on simple ways you to help prevent fly-tipping, examples of Local Authority best practice and get advice on what you should do if you see fly-tipping, or are a victim of fly tipping. 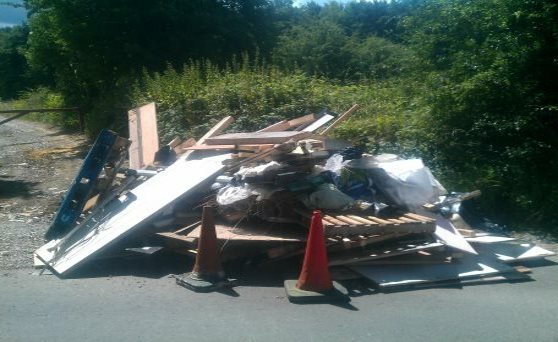 The NFTPG can't respond to fly-tipping incidents, please contact the relevant authority to report any incidents. The Countryside Alliance is about people. We work for everyone who loves the countryside and the rural way of life. 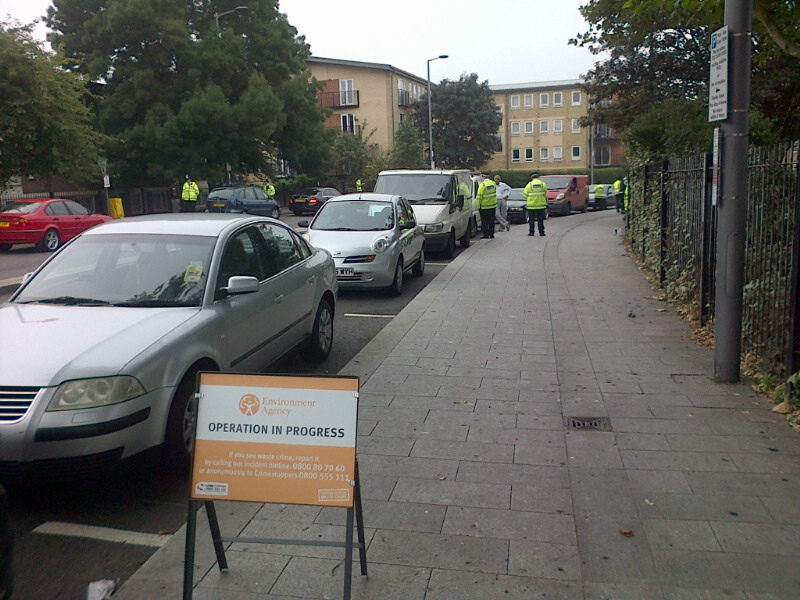 The Highways Agency is responsible for the operating, maintaining and improving of the strategic road network. Water UK represents all UK water and wastewater service suppliers at national and European level. The FSB is the largest campaigning pressure group promoting the interests of small businesses. Keep Britain Tidy is an environmental charity working to achieve cleaner, greener places for everyone. We were set up in 2000 to help recycling take off in the UK and to create a market for recycled materials. The LGA promotes the interests of English and Welsh local authorities - a total of just under 500 authorities.